Has life gone exactly the way you thought it would? If you are like me the answer is no. But I have discovered… life is lived in the unexpected. And perhaps that isn’t such a bad thing. 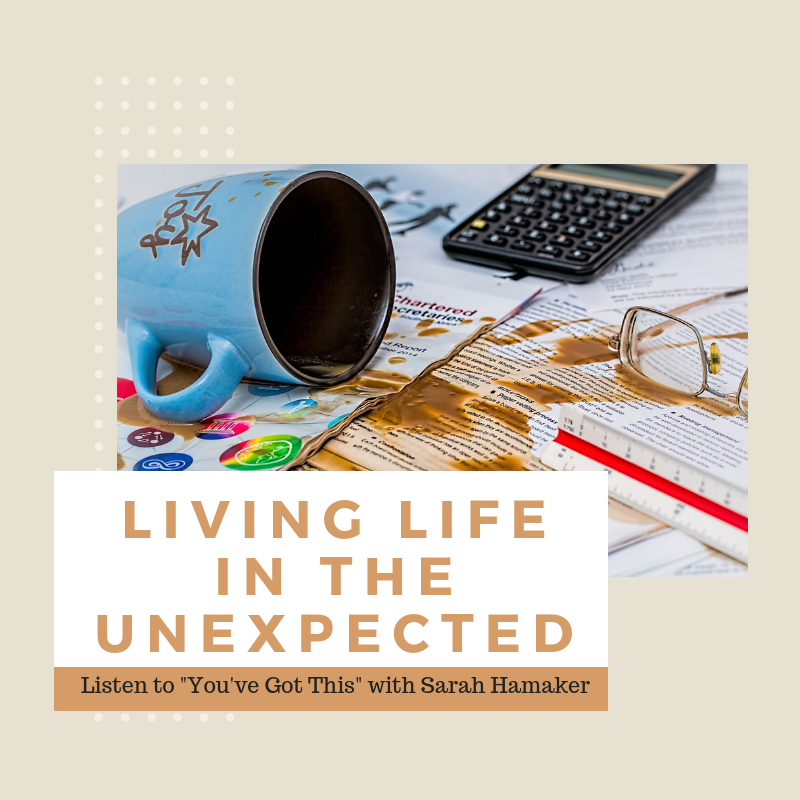 I was a guest on Sarah Hamaker’s podcast, You’ve Got This. I think you will enjoy listening in on our conversation. 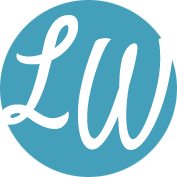 “On this week’s “You’ve Got This,” I talk with Lori Wildenberg about how life can get a little messy. Lori, a mom of four and Mimi to one, is passionate about helping families build connections that last a lifetime. 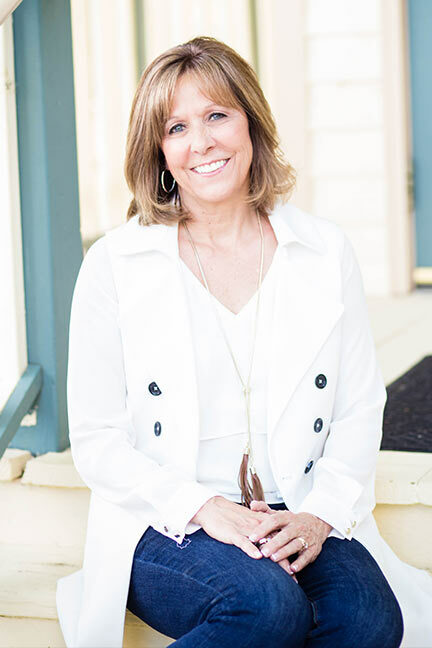 She’s co-founder of 1 Corinthians 13 Parenting ministry, lead mentor mom with the Moms Together Facebook Community, national speaker, and parent coach. 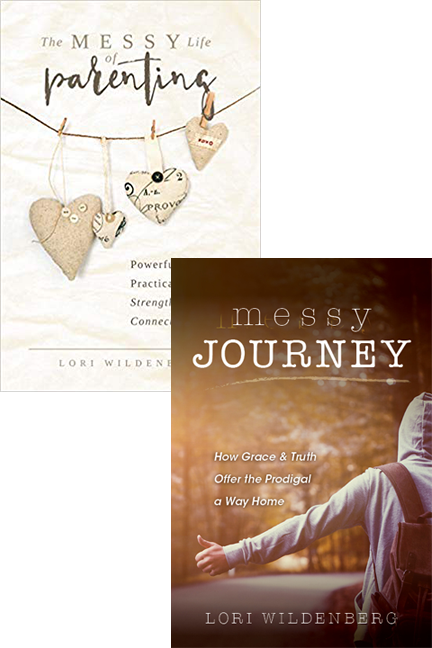 The Messy Life of Parenting is Lori’s fifth parenting book. 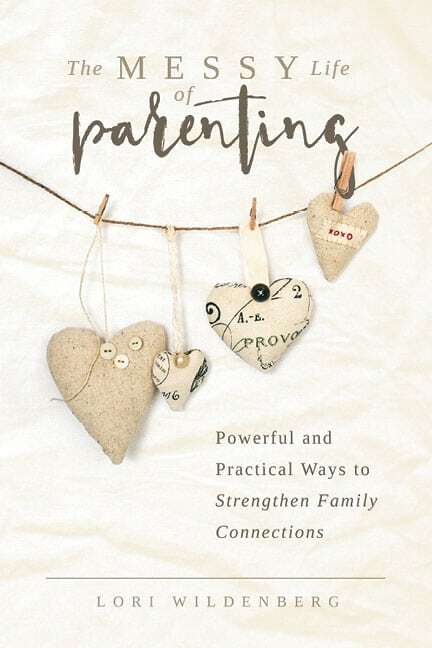 Click here to listen to the podcast for more on how parenting might be messy, but it’s oh so worth it!